The story goes that President Bill Clinton, while on a recent trip to Sacramento, visited Cookie’s Drive In at 5640 H Street and did not have the money to pay for his meal. I could not verify this, but if it actually happened, the 42nd President of these United States must have checked out some reputable source on burger stands (even if he did not check his wallet) because Cookie’s has the reputation as one of the best joints in the Sacramento area. My experience was disappointing considering all the accolades. 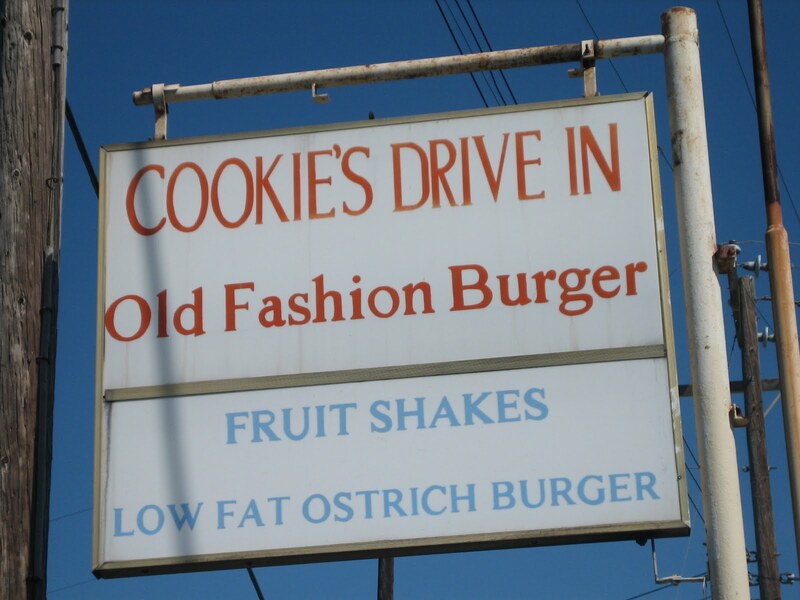 Cookie’s is also known for its unusual burger fare: ostrich and buffalo burgers, to name two. 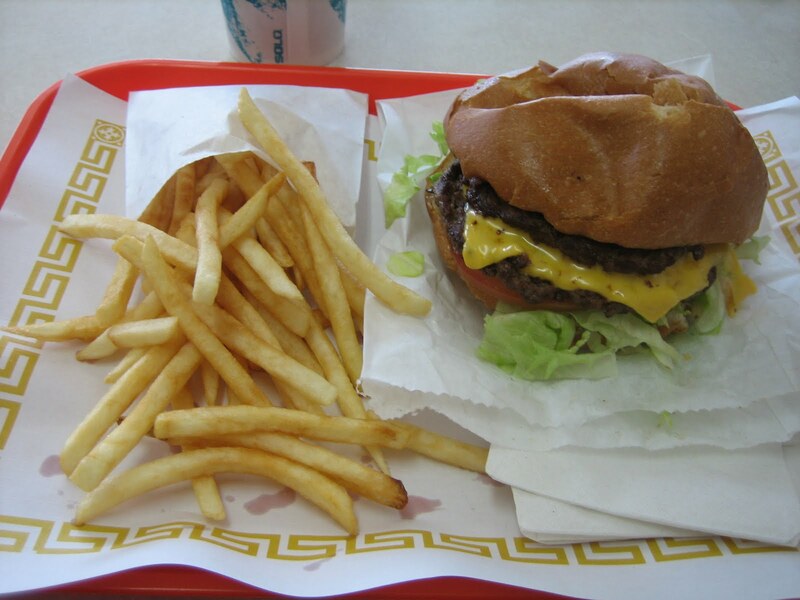 A friend at work who turned me on to the Squeeze Inn told me recently he now prefers Cookie’s over the Squeeze Inn, the area’s Mecca for burger worshipers. I have been to Cookie’s before and liked it, but never understood why two of my friends and countless others hold it in such high regard. On the day that I scooted out to Cookie’s Drive In for my taste test, I did my best to leave the rep (or hype) behind and give the place a fair evaluation. 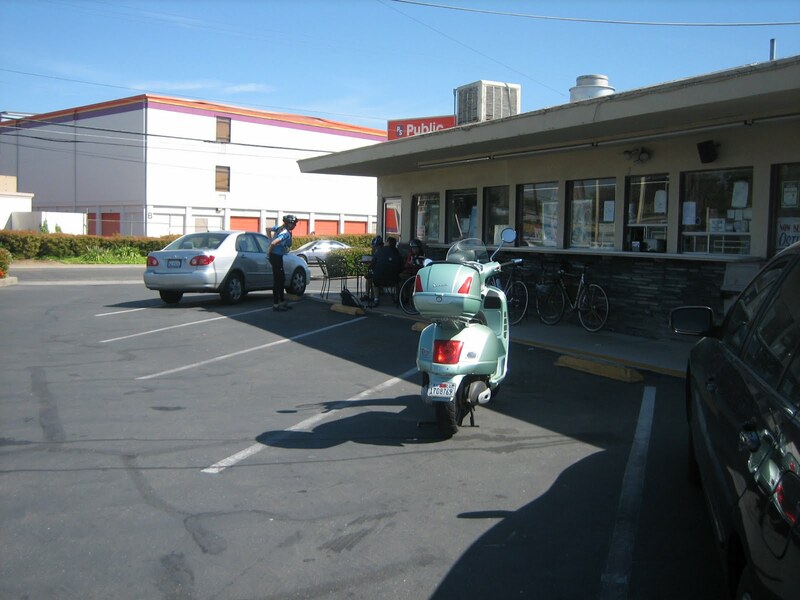 Cookie’s is an old drive-in with a few small outdoor tables and more seating indoors. The tables indoors are a little on the sticky side, but that is all a part of the old-fashioned hamburger stand appeal—really. I ordered the double cheeseburger, fries, and an iced tea. The burger came suspiciously fast, but tasted fresh enough. The beef patties were very good, even if the cheese tasted cheap. The veggies and tomato were fresh enough. The plain mustard and mayo did not betray this humble burger stand’s model. This was served on a good, if not great, bun. All of this sounds run-of-the-mill, but the burger is of good traditional burger-stand quality—just not great. The fries were very disappointing, considering the place’s notoriety. The food and the iced tea came to just under $9. Not bad, but it does not live up to its reputation. Still, I would return to Cookie’s Drive In. It is a good, if not terrific, place. My friend Mad Dog came out from Maryland to visit recently and wanted to do a Burger Scoot with me. 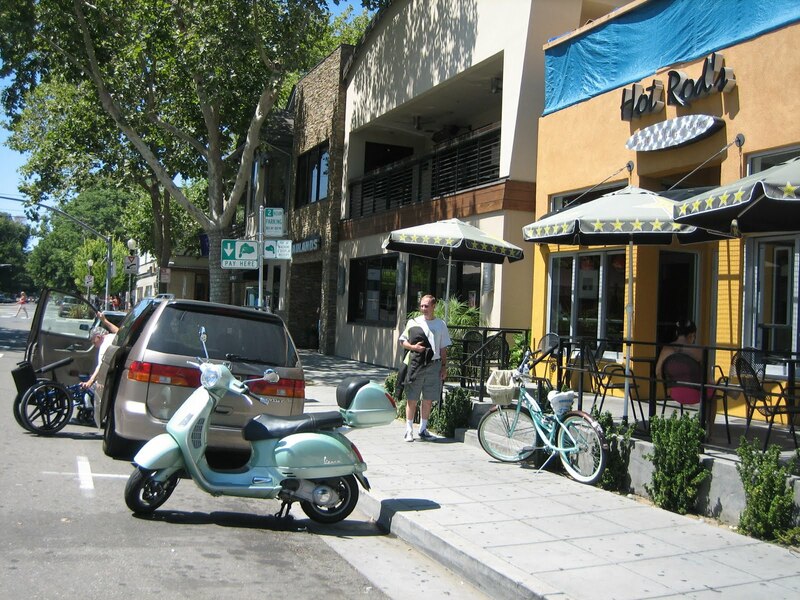 I had a few places higher on my list to check out than Hot Rod’s Burgers, but it was the closest, so we visited the 2007 K Street location. My son told me later, “Oh yeah, that’s the place at 21st and Gay.” Hot Rod’s is near two gay bars and caters to the gay crowd, although anybody would feel comfortable in the place if they do not mind the loud dance music and the TVs on opposing walls fixed on music videos. Hot Rod’s is clean and the service is good, and that is about the best I can say about it. Looking at the quotes on Hot Rod’s website by SacBee.com, Sacramento News & Review, and OutSacramento.com before riding out to the place made me think I was in for a treat. It turned out I was in for a disappointment. Mad Dog holds my jacket as I take a picture of my wheels. I ordered a classic (single) burger with cheddar. It came with shredded lettuce, a firm slice of tomato, pickle, and a slice of onion. The onion was a little on the large side, but large is good for me if it wasn’t for my guest who was going to have to put up with my breath afterwards. The burger also came with “special sauces” which was not all that special and served on an average bun. The patty was small. The man at the counter said they receive fresh patties daily, but I have made tastier burgers from frozen patties at home. Mad Dog was not very impressed with his burger either—he ordered the same, but with an egg in it! I wondered if their other spins on the traditional burger would have made a difference with the boring patty. Hot Rod’s offers a cowboy-style burger (two onion rings and BBQ sauce, sans the usual fixings), a breakfast-style (which was the one Mad Dog ordered), a chiliburger, and an Alternative Burger (which is the same as the burger I had except it came with red onions, mayo, and was offered either in a ½ lb. or 1 lb. patty). They also offer burgers for vegetarians. I also ordered fries, which were good. Mad Dog ordered the garlic fries, which were soggy. 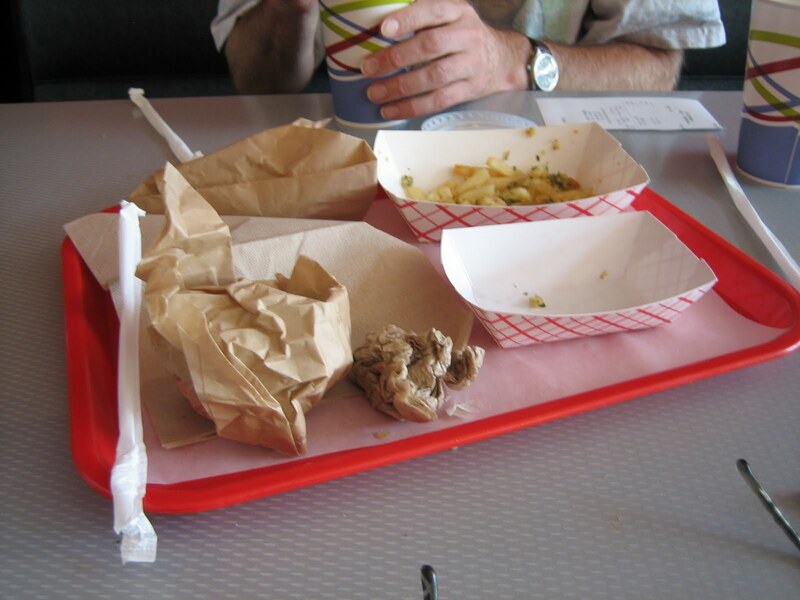 I forgot to take a picture of the burger. After we finished our disappointing meals, Mad Dog bought us both milk shakes. Hot Rod’s makes a good shake, even though their burgers are run-of-the-mill. They also offer an extensive sandwich menu, serve beer and espresso drinks, and are open for breakfast on the weekends. ‹ PreviousParis is Scooter City!